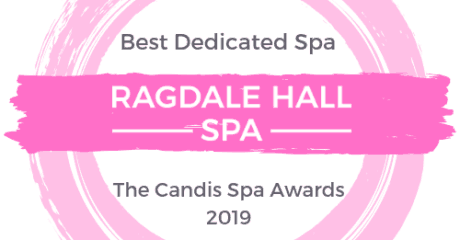 Home • Blog • Ragdale Recommends: Get your skin ready for Spring! Spring has arrived, and just like changing our clothes for the seasons, our skincare and make-up also needs to change according to the weather – the sun can have a damaging and drying effect on our skin so it’s important that we try and prevent this from happening with products that are moisturising and contain that all-important, SPF. To help you prepare your skincare and make-up routine for the months ahead, here’s our round-up of our top spring Beauty Shop products – and don’t forget, everything you see is available to order over the phone so there’s no need to wait until your next visit to treat yourself! In the lighter months, we recommend that you switch to a much lighter foundation with a built-in sunscreen to help protect against the harsh sun rays. 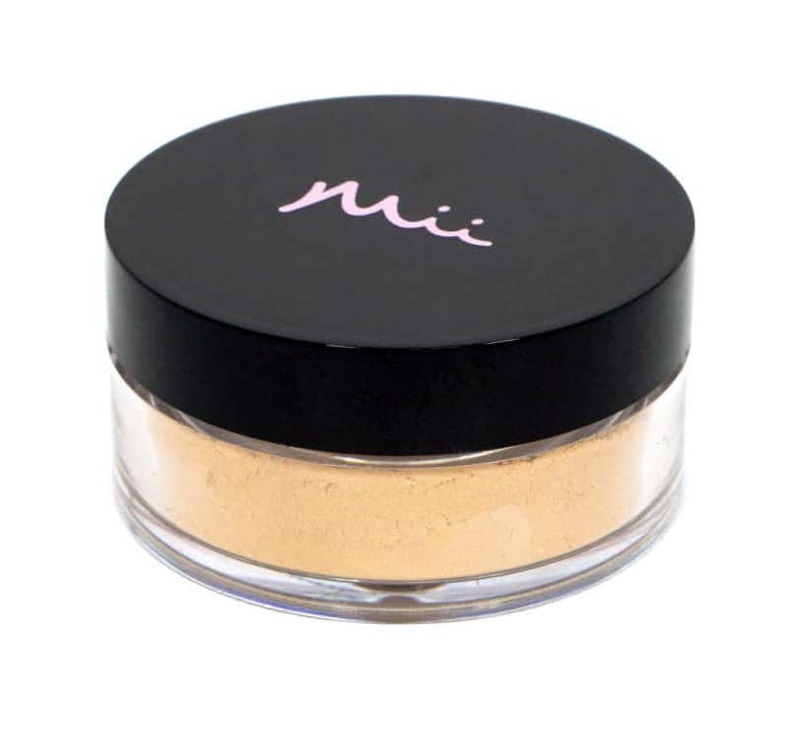 This Mii Mineral Irresistible Face Base is a perfect foundation to use due to the foundation being finely milled and containing SPF 25. The foundation doesn’t not clog the pores and is ideal for sensitive skin. In fact, the ingredients are so gentle, you can apply immediately after all skin treatments. 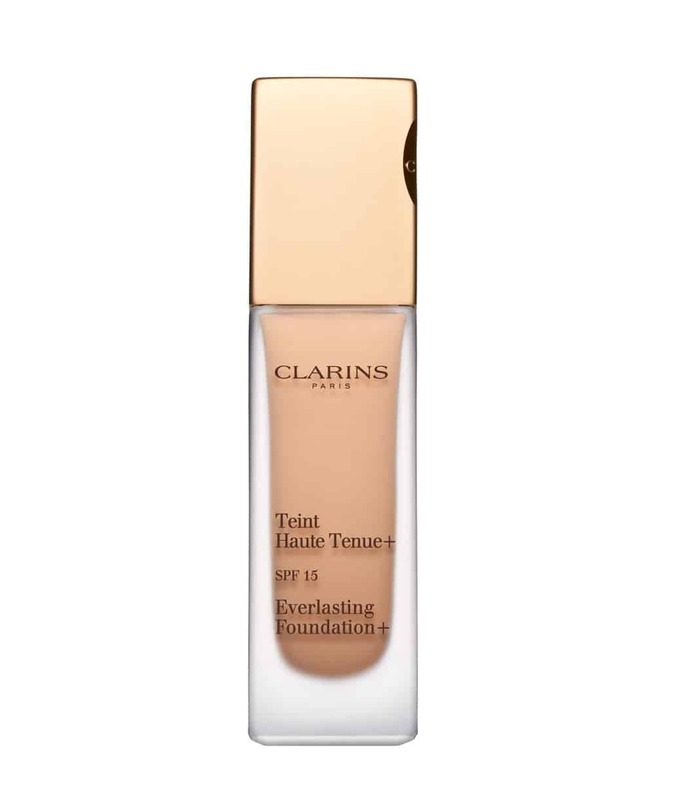 If you’re looking for a foundation that’s long-lasting but doesn’t look heavy then look no further than the Clarins Everlasting Foundation. This foundation will stay on dusk ‘til dawn and contains a light optimising complex, leaving you with a luminous and flawless complexion. With SPF 15, this is an ideal foundation to take you from spring to summer. 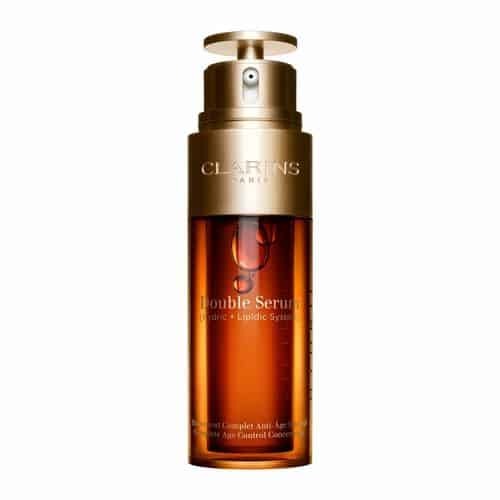 If your skin is in need of some TLC, Clarins Double Serum will help restore the freshness, tone and radiance you thought your skin had lost during the winter months. We suggest applying in the evening after cleansing by gently patting into the skin – this method of application will help the skin absorb the product better. Think of this serum as a multi-vitamin for your face – it’s no wonder it’s a best-seller! 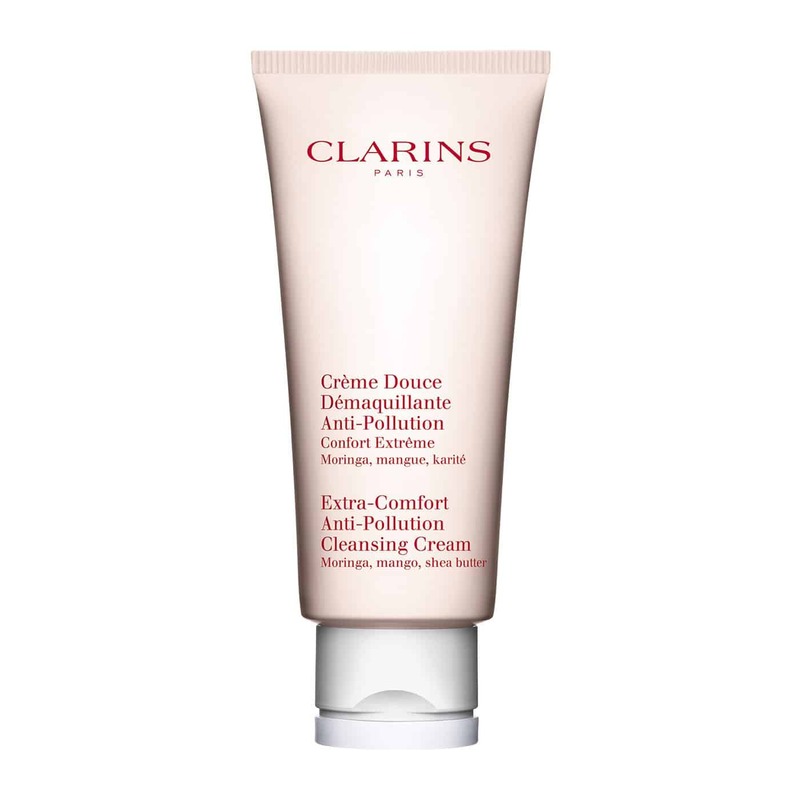 This Clarins Extra Comfort Cleansing Cream is ideal to help restore your skin’s softness as you come out of the winter months. As well as preparing your skin for spring, this product will remove make-up and impurities, leaving you with a perfect base for make-up application. We suggest warming up a small amount of the cleanser in the palm of your hands to bring to room temperature, and then gently massage over the face five to six times before removing with a damp flannel or water. 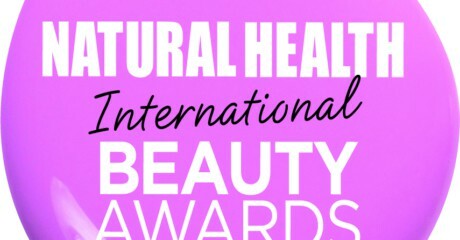 Does your skin need a quick pick-me-up? 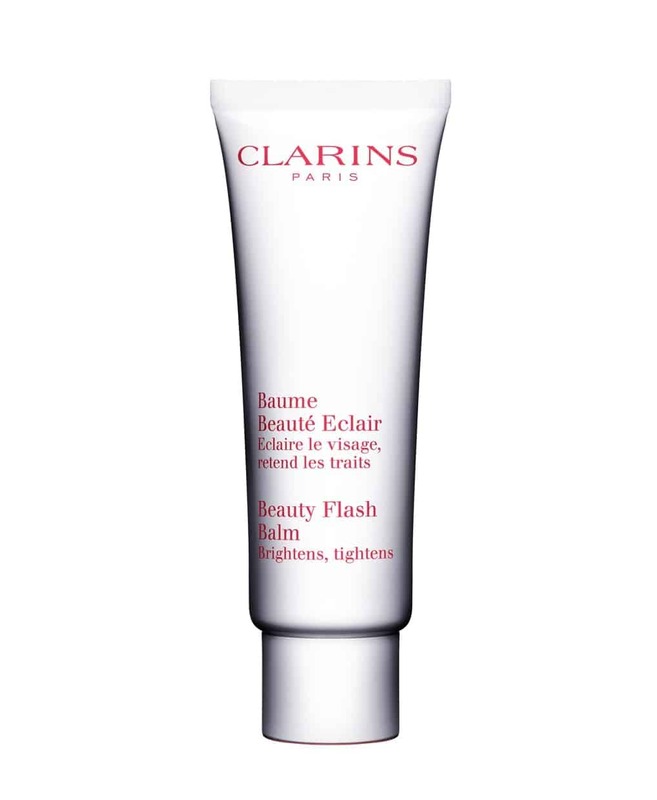 The Clarins Beauty Flash Balm is a make-up bag must have! The balm is designed to help minimise signs of fatigue, instantly firm and reduce the appearance of fine lines, leaving your complexion luminous and radiant. This product is perfect to use before going out or whenever you want a refresh of the skin. 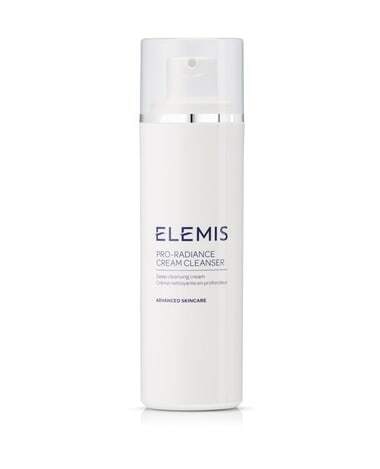 This luxurious deep cleansing cream from ELEMIS is full of anti-oxidants to help boost your complexion, and also doubles up as a make-up remover! Massage a small amount of Pro-Radiance Cleanser onto the skin until it has warmed and loosened, leave for one-minute then remove with a mitt or damp cloth. 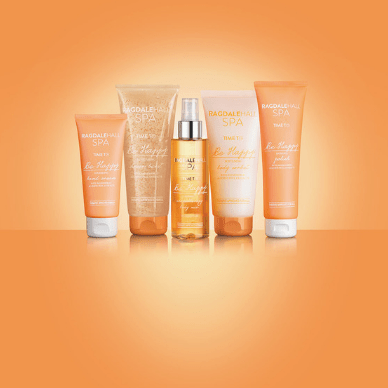 Your skin will feel fresh and so clean! 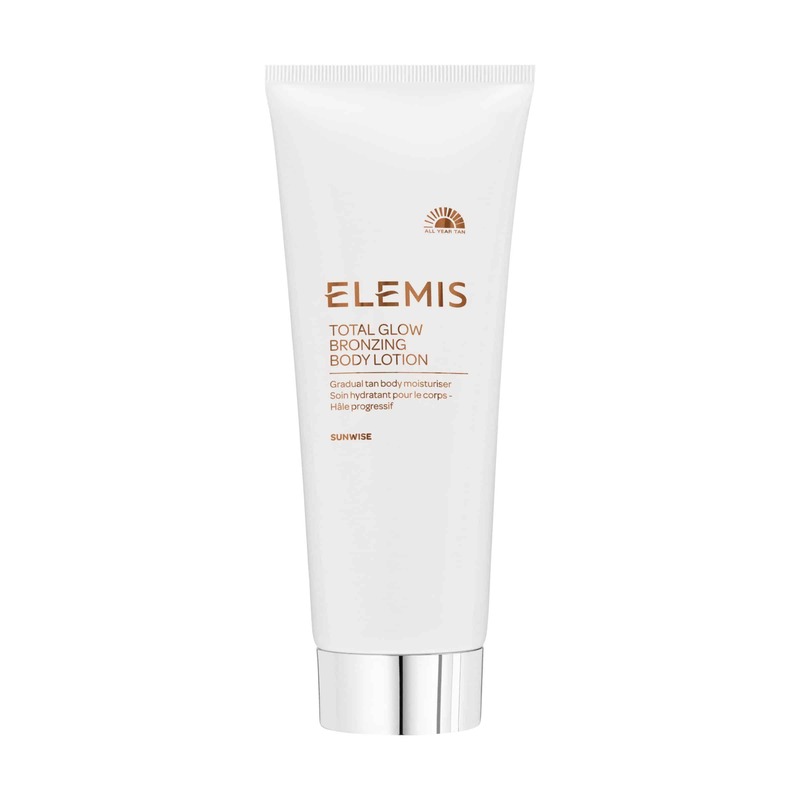 We’re not always blessed with glorious weather in the UK, but with ELEMIS’ Total Glow Body Lotion, you can fake that summer glow and keep your skin moisturised after months of covering up during the winter. Get your body prepped for the warmer months with Spa Find Cranberry Salt Brushing. 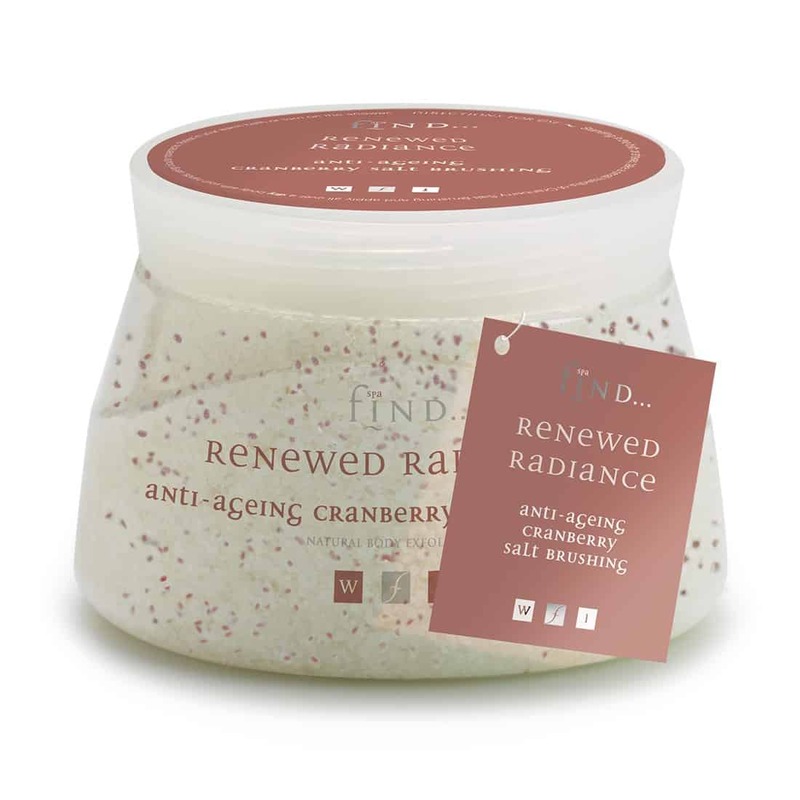 This cranberry seed and dead sea salt exfoliation mix will intensely buff the skin to help remove dead skin cells, leaving you with soft silky skin. We suggest using this once or twice a week in your body care routine. All these products can be purchased in our Beauty Shop or you can call our dedicated skincare advice line on 01664 434831 ext. 303 and speak to our expert skincare therapists who are ready to talk you through all these products in depth and take your order over the telephone. 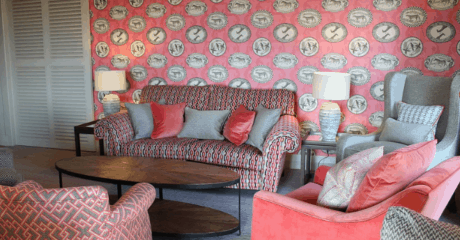 PLUS, all orders over £50 receive FREE delivery!